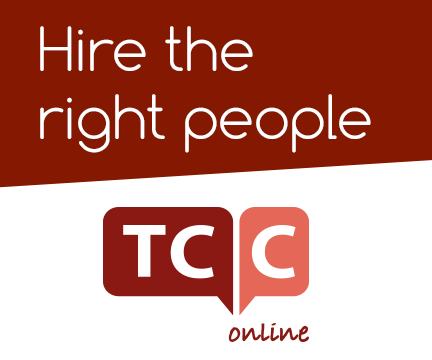 TCC Online helps organisations select the best people for their vacancies. 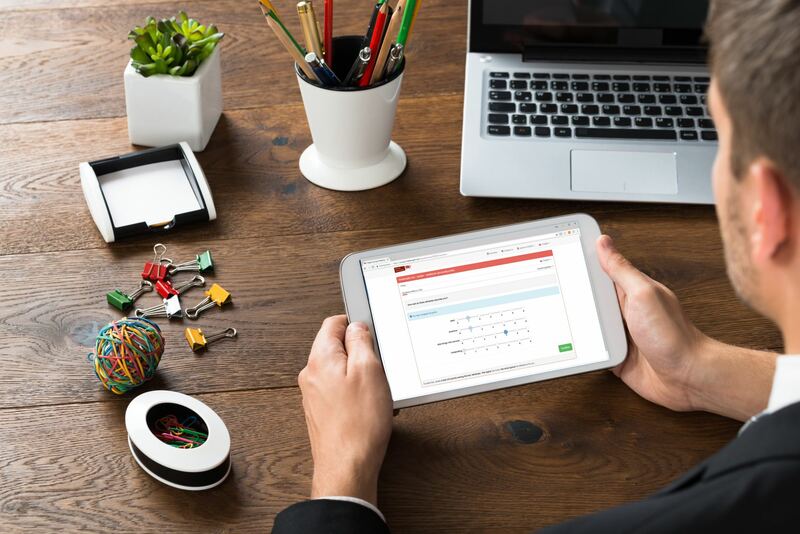 Combining the best elements of intelligent HR and user-friendly online applications, we are able to give companies the data they need to hire the right candidates. – You can determine your candidates’ performance before you hire them? – Personality and motivation are the top factors that decide between success and failure? 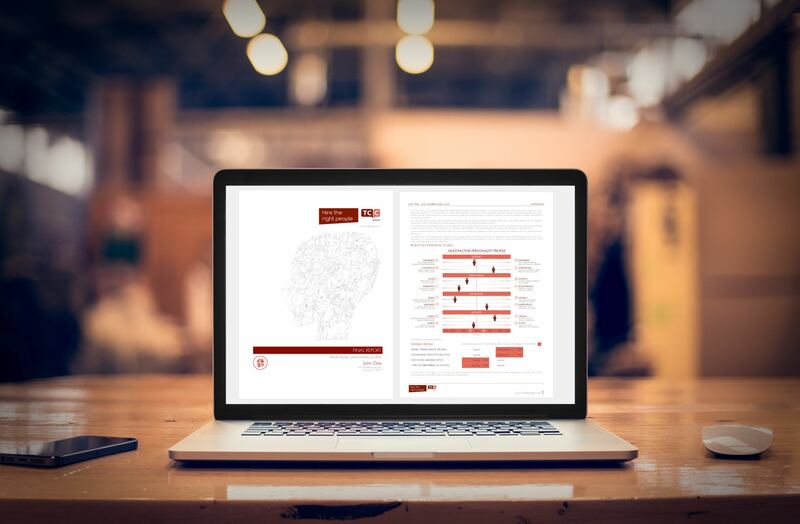 TCC Online personality assessments will help you gain valuable insight into your candidates’ skills and abilities as well as their work behaviour and performance. Personality, motivation, ability to cope with stress and pressure, management style, sales skills, attention and intelligence tests – we provide you with everything you need to know to choose the best people for your business. Gain deep insight into candidates before you interview them. Dramatically improved performance of your new hires. 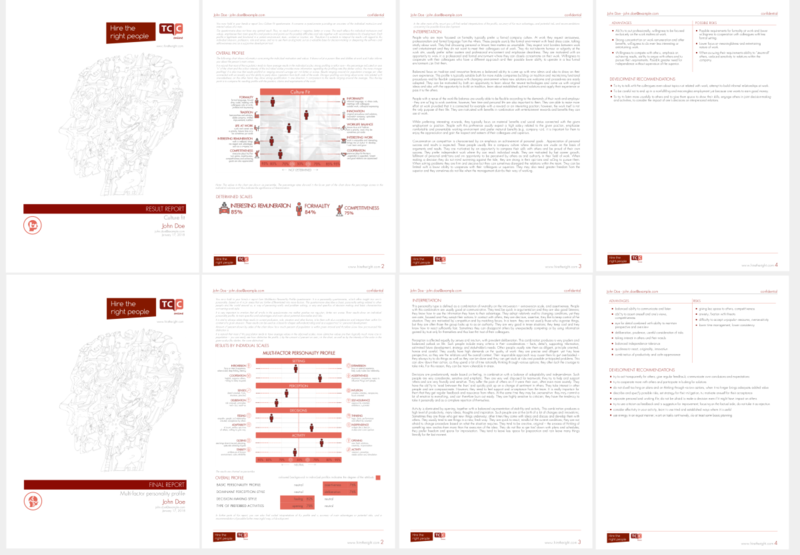 Detailed reports about your candidates after a short online assessment. 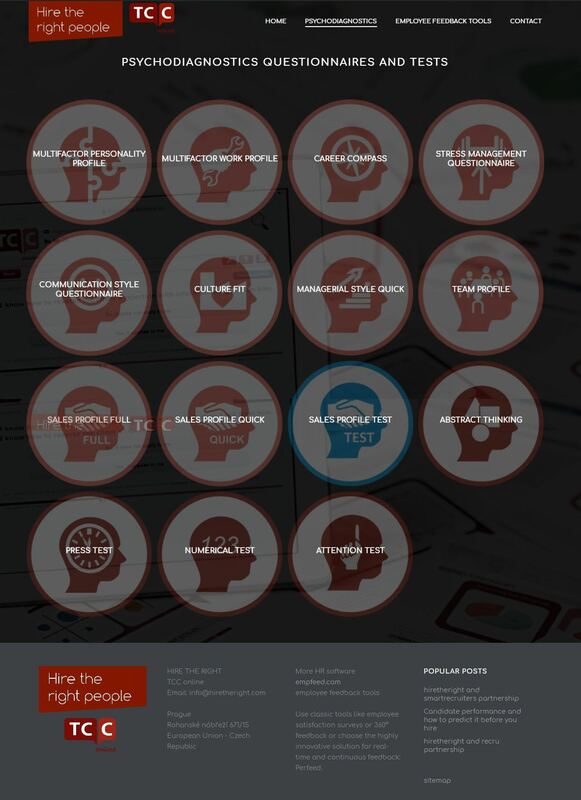 Psychological assessment that works – increases in sales performance highlight the benefits of using intelligent tools. Want to learn more? Please visit our website: www.hiretheright.com. Get started today and HIRE THE RIGHT!